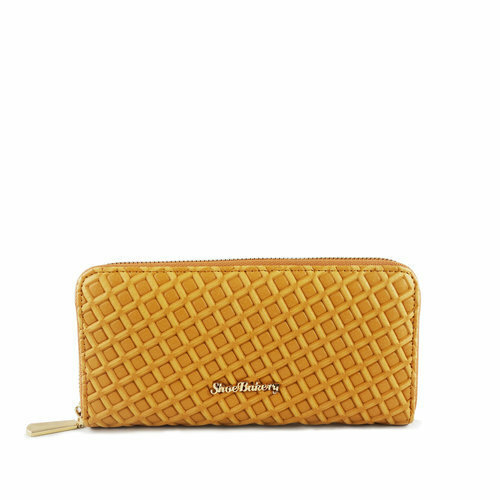 The Waffle Cone Wallet is the last piece to our Cone Collection. This wallet is made to be nestled inside its counterpart, matching perfectly! The wallet is finished with 3D waffle like texture on the exterior and pink satin interior with a dash of white sprinkles.